Select the Start button then select Settings and Apps. 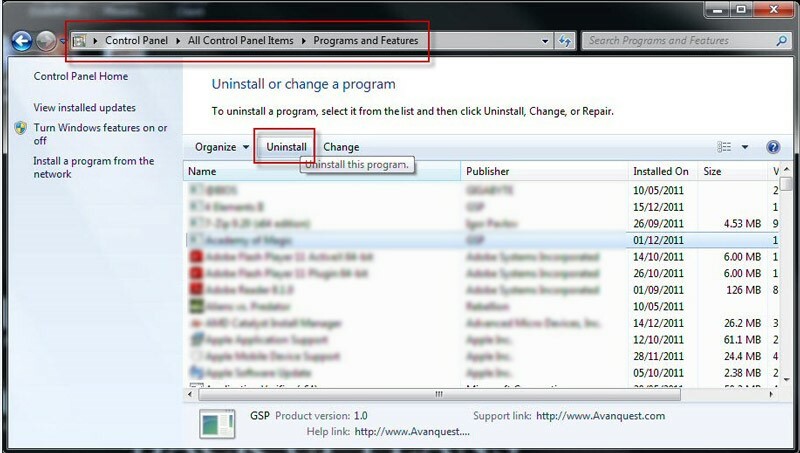 Choose the program you want to delete, and then select Uninstall. Right-click on the software on the homepage. 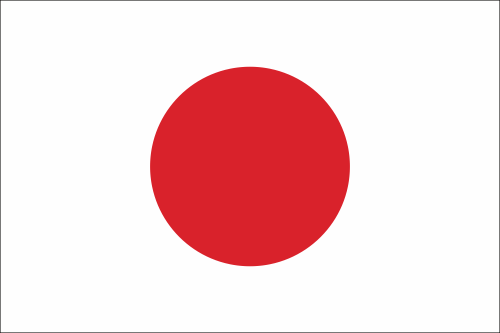 A toolbar will appear at the bottom of the screen. 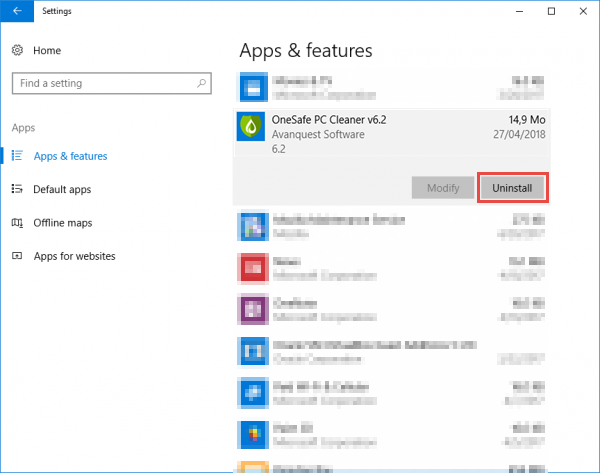 Click on “Uninstall” then « Uninstall » once again to confirm that you want to remove the software. Head to the Start Screen and type “Control Panel”. Then click on “Control Panel”.